Omar is a true professional through and through. 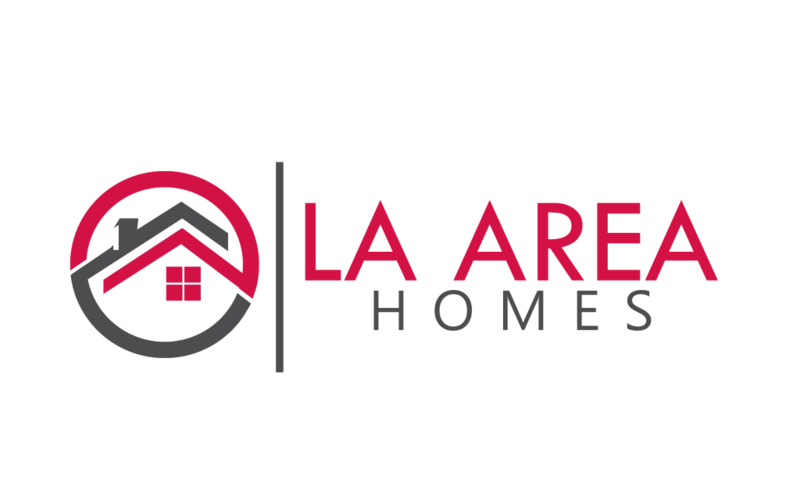 I recently bought a home in La Canada Flintridge and I was very impressed by the level of service Omar provided. He answered all my questions about the transaction and explained all the documentation. I received ongoing updates about the escrow process so I always felt informed about the status of my transaction. Omar always answered the phone when I called and I felt at ease with him guiding me through the purchase process. I will definitely use his services and recommend him to all my family members.